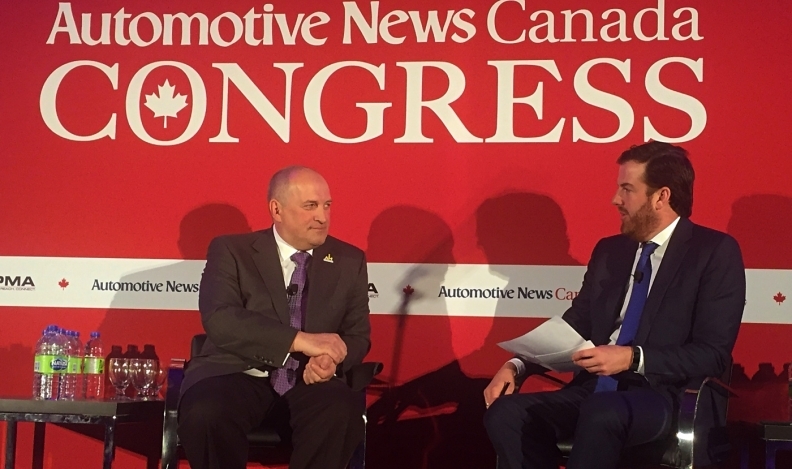 Jaguar Land Rover North America CEO Joe Eberhardt, left, takes questions from KC Crain, group publisher of Automotive News, during the 2017 Automotive News Canada Congress. The second annual Automotive News Canada Congress, a discussion about all things auto, happens Thursday as the Canadian International AutoShow opens in Toronto. Seven speakers, including General Motors Canada President Steve Carlisle, will take the stage at the Four Seasons Hotel’s Aria Ballroom to discuss a plethora of topics. Panel discussions about suppliers and retail will also take place during the day-long event. Automotive News Canada will provide coverage throughout the day on its website and in its daily newsletter. 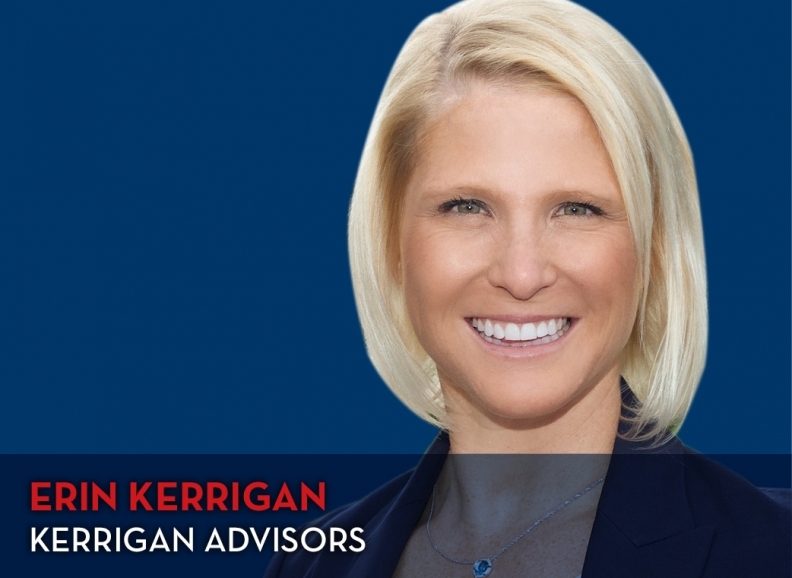 Erin Kerrigan is managing director of Kerrigan Advisors, which she founded in 2014. Kerrigan Advisors is the leading sell-side advisor to auto dealers in the US. Since 2015, the firm has sold more than 60 dealerships, including four of the Top 100 Dealership Groups, representing more than US$1 billion in client sales proceeds. Kerrigan Advisors also raises capital for its clients who are seeking a financial partner or looking to sell a minority stake in their businesses. As the head of the Automotive Parts Manufacturers’ Association, Flavio Volpe has been providing useful counsel for manufacturers and government, particularly during recent trade talks. 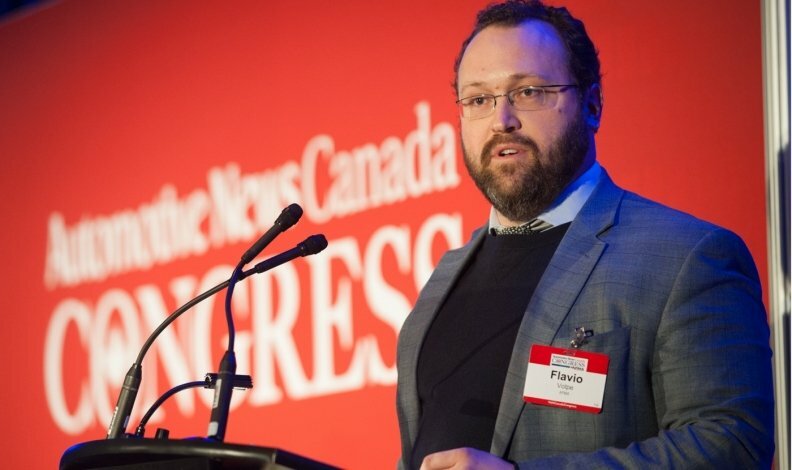 The representative of Canada’s parts makers has emerged as spokesman for all the nation’s auto industry, and serves as the de facto point person for the parts sector. Having initially joined Hyundai Canada as its chief operating officer in January, 2014, Don Romano was appointed president and CEO the following May. 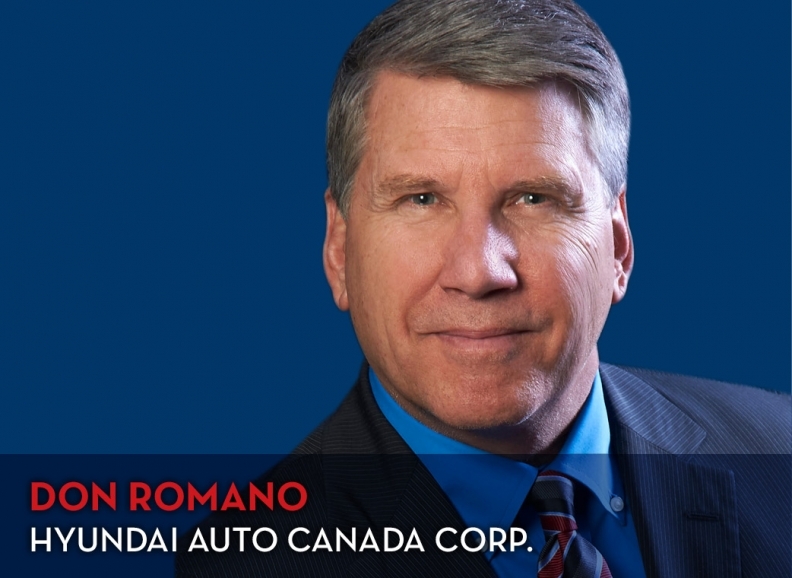 Romano has accumulated a wealth of automotive experience over 30 years through increasingly senior positions in Canada, the United States, and abroad. 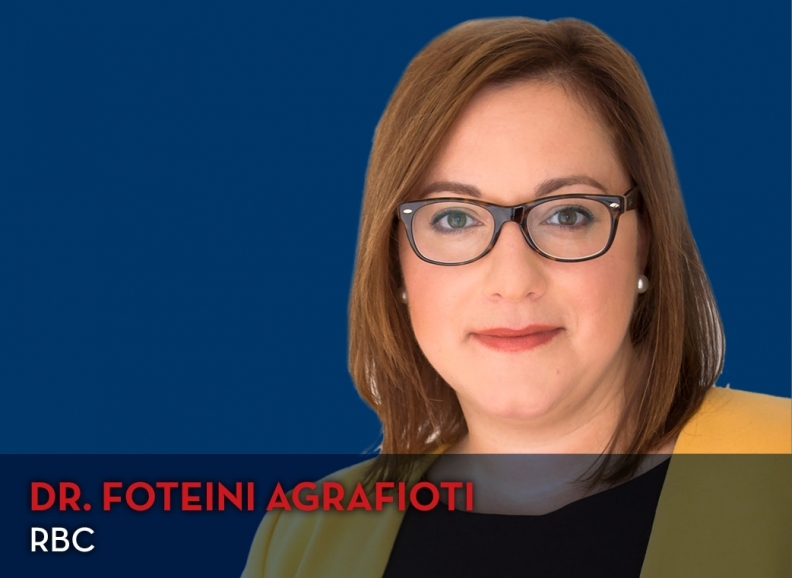 As RBC’s chief science officer and head of Borealis AI, RBC’s Research Institute in Artificial Intelligence, Foteini Agrafioti is responsible for the bank’s intellectual property portfolio in the fields of AI and machine learning. She is also a TED speaker and serves on the editorial review boards of several scientific journals. Agrafioti was named one of Canada’s “Top 40 Under 40” in 2017. 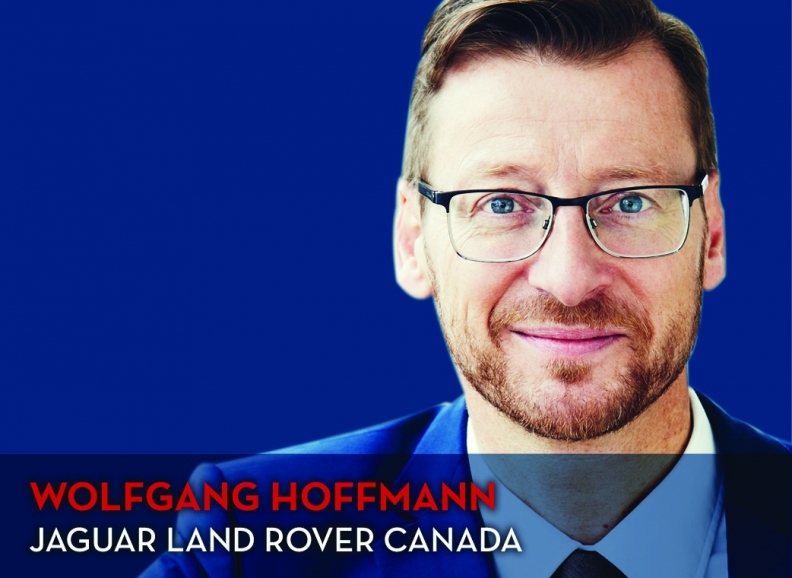 Wolfgang Hoffmann was been appointed president of Jaguar Land Rover Canada, effective March 7, 2016 and is responsible for overseeing the brands’ operations in Canada. Hoffmann comes from a rich background in the automotive industry, previously serving as president of Audi Canada. Several other speakers, including Magna International CEO Don Walker, will take part in the two panel discussions.